IBA Sukkur is now accepting applications for the Sindh Talent Hunt Program 2019. This IBA Sukkur Scholarship is for the deserving students of Sindh Province to get admission on scholarship in IBA University. 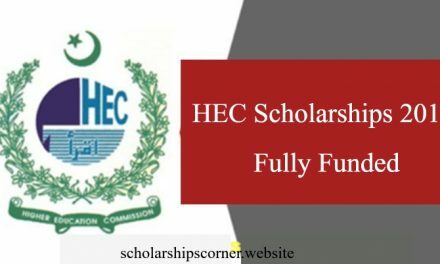 This is a fully funded undergraduate scholarship for Pakistani students of IBA Sukkur University. This is a golden opportunity for the students of Sindh Province to acquire quality education at one of the best universities of Pakistan. The selected students of Sindh THP 2019 who maintain 2.2 CGPA in the six month foundation semester will be offered admission in the programs mentioned below. 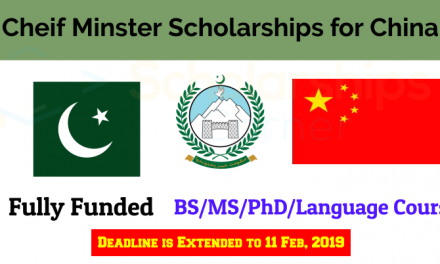 Those who secure 3.0 CGPA will be offered scholarships during four years of study programs at IBA Sukkur University Main Campus, Khairpur Campus and Kandhkot Campus. You can take admission in the following bachelor degree programs. Candidates Must have minimum 50% marks in intermediate examination with no supplement & no subject(s) condonation by Board. Candidates Must have an intermediate in pre-engineering with minimum 60% marks qualified in annual examination with no supplement & no subject(s) condonation by Board. Electricity paid bills of last 3 Months. Sui Gas paid bills of last 3 Months. How to Apply for Sindh Talent Hunt Program 2019? The last date to apply for IBA Sukkur Sindh Talent Hunt Program 2019 is December 08, 2018.